As part of our Medical Supplies category, our Microporous Tape slots into your first aid box with ease. 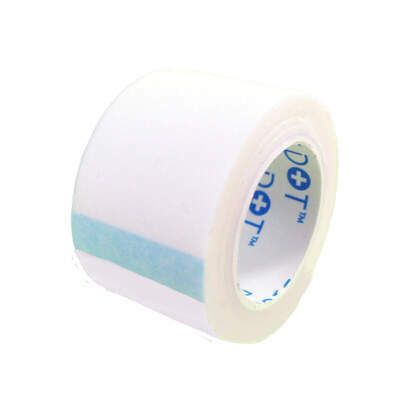 Designed for attaching dressings or vital medical equipment to the skin, this tape's unique design allows the skin beneath the breath easily - thereby reducing the risk of irritation during use. Easy to use and remove, it is suitable for use on any part of the body with it's low allergy adhesive allowing use on most skin types. For economical use, this microporous tape comes in a long 10m roll, ensuring you'll always have the tools you need when an injury or accident comes your way. While you're here, consider stocking up on our Dressings that come in a Medium or Large size. Alternatively, we stock Eye Pad Dressings, Sterile Wound Dressings and Adhesive Sterile Dressing Pads - all available online here and at exceptional wholesale prices.